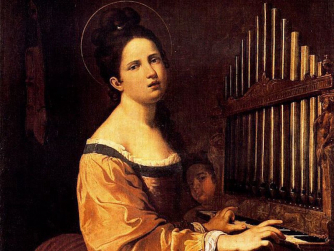 Ruta Bloomfield explores the musical contrasts between French court composer Bernard de Bury (1720-1785) and German church musician Johann Kuhnau (1660-1722). Hear the distinctions between musical portraits of mythical figures for the French court and German church music designed to represent stories of combats and melancholy in the Bible. Stories and characters come to life with a range of exciting compositional techniques.